We don’t know how to say thank you enough. We just want you to know how much you’ve meant to our lives & how much you’re appreciated & loved. When we pray we thank God for bringing you into our lives. You are truly a blessing. 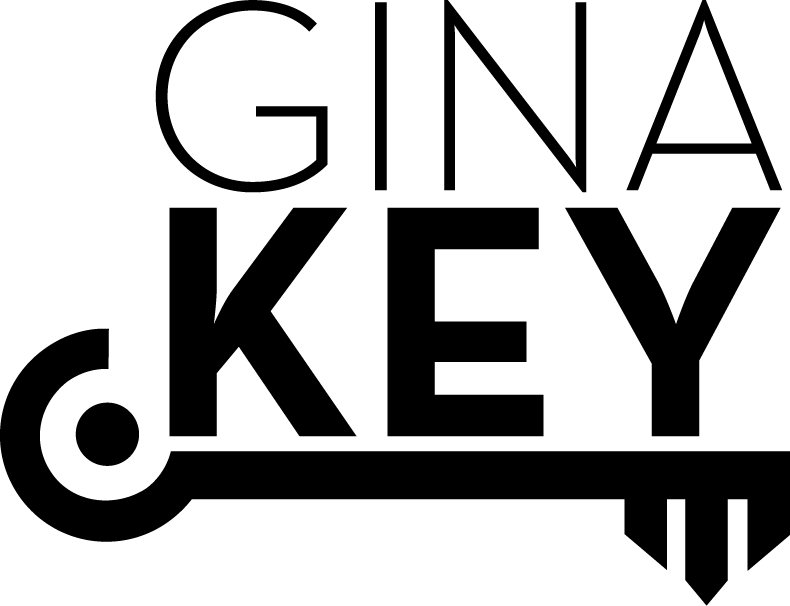 Gina Key is an award winning real estate professional, serving the Upper Cumberland area of Tennessee. Gina is your KEY to a successful real estate transaction.